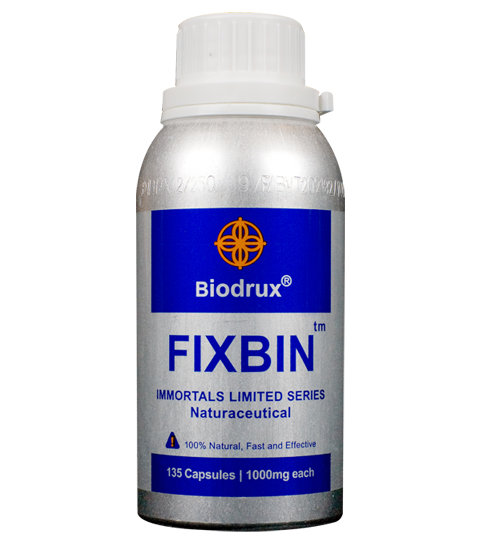 Fixbin is for people who have bone density concerns, fractures, bone marrow production issues and cartilage issues, including tears sprains, and strains. Your bone marrow is where vital stem cells and fresh new blood are made. Everything from your longevity, energy, power, and disease fighting ability come from your bone marrow's ability to produce both strong blood and a robust immune system. Strong bone marrow comes from strong dense bones. Aging and related calcium deficiencies lead to bone density problems. Most people do not realize that chemotherapy and an endless list of other substances taken into your body actually destroys your bones. 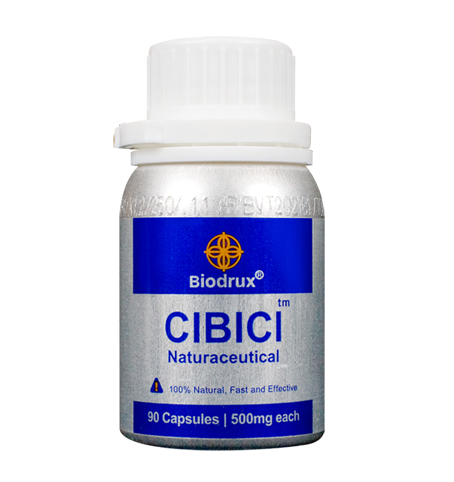 One of the most commonly ingested bone destroying substances is ascorbic acid, which is found in most colas and soft drinks. The first sign of low calcium levels is often sore and stiff muscles. Contrary to what 1950s scientists thought, calcium is not the solution. Michigan State University reported that, "Eskimos ingest the highest amounts of calcium. But they also have the highest rate of osteoporosis in the world." Researchers on bone density and the revitalization of bone marrow production already know that calcium only begins to be bioavailable when Vitamin D is present. Most people do not realize that when taking extended doses of calcium, regardless of what other vitamins are paired, only inhibits iron absorption. Low iron leads to a whole host of other problems including anemia. Even if you take enough calcium by volume much of the calcium listed in the nutrition facts of food is not bioavailable. 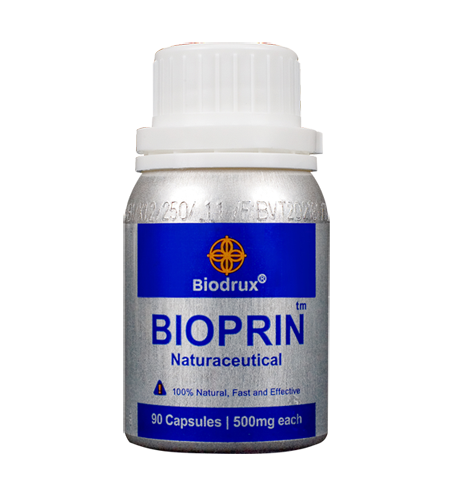 When something is not bioavailable it means it is not absorbed or usable by your body, and when something is bioavailable it means it is absorbed or usable by your body. This means that the amount, if any at all, you are getting is actually much less than assumed. Calcium supplements have been known to cause heart attacks. 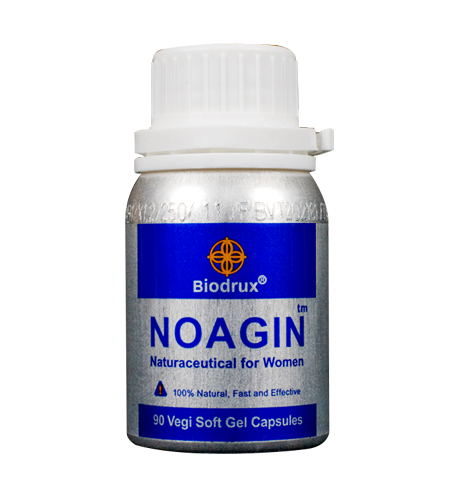 A popular calcium supplement, calcium-oxalate, has been proven to form kidney stones. Some forms of calcium tablets are so insoluble that they even survive dozens of loads in a washer and dryer, and the list goes on. Calcium is extremely difficult to get into your blood stream in a usable form. After breaking or fracturing your bones you are often told to take calcium, but for calcium to be usable to your blood you need to create a reaction with magnesium. The trouble with magnesium is that you need to create a chemical reaction with chromium. The trouble with chromium is that you need to create a chemical reaction with selenium. The trouble with selenium is that you need to create a chemical reaction with ascorbic acid, commonly called Vitamin C. All of these vitamins and minerals must be available and interact with calcium at very specific times and in this order for it to even become available in your blood stream in the first place. The trouble with getting bioavailable calcium to your bones, whether fractured or just frail, is that it has not absorbed into your blood stream. If calcium is not absorbed into your blood stream it cannot be transported into the very bones that need it. The effective way to boost your bone marrow production and fortify your bones is not as simple as just taking one vitamin. Your biochemistry is much more complex than that. The optimal way to increase your bone health is to address the underlying cause of your bone degeneration. This will naturally result in renewed vitality, energy, immunity, and longevity.